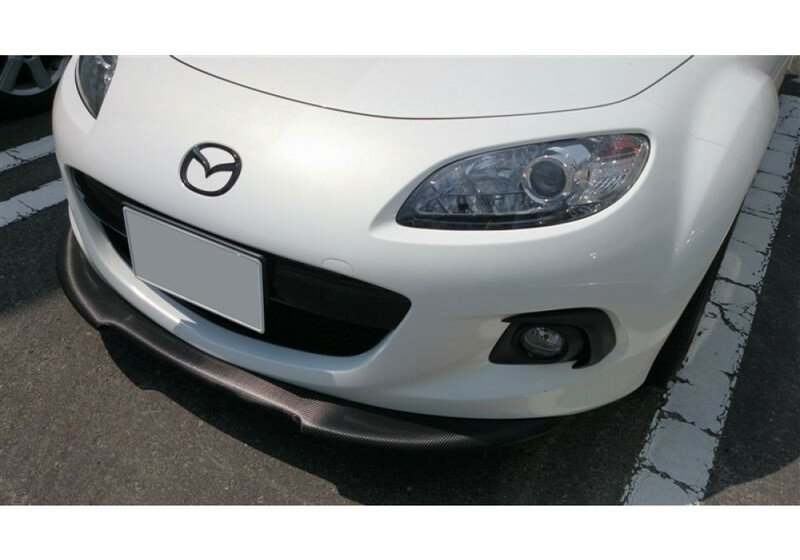 Front lip spoiler made by Jet Stream for the NC3 MX-5 (2013-2015). 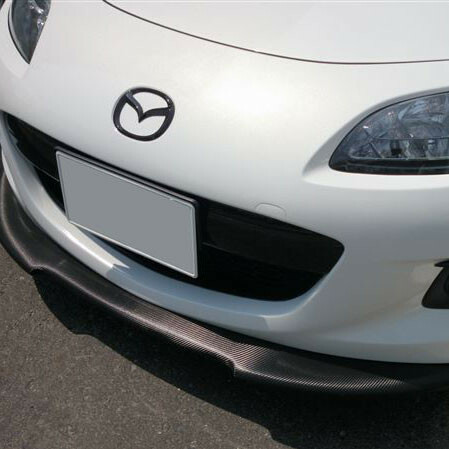 It flows well with the lines of the car and it's a nice and inexpensive option to add some style to the front end of the car (and make it look lower as well). 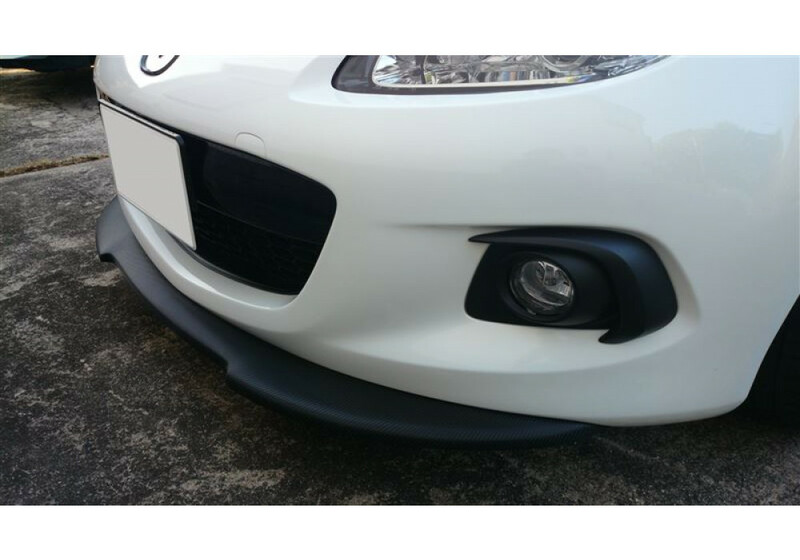 If you want a more aggressive version, check out the Jet Stream Front Lip & Diffuser! 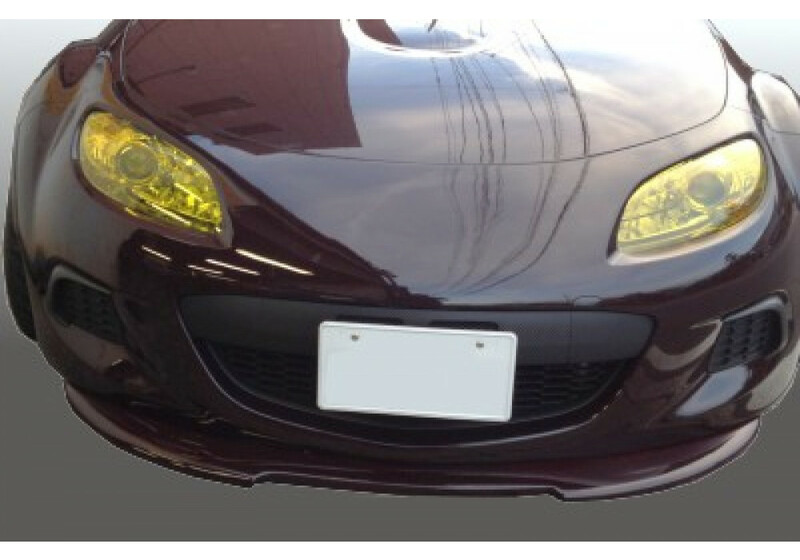 Please note that the pictured lip is wrapped in Carbon Fiber sheet, the one we ship is made of FRP. Jet Stream 01 Front Lip should be ordered at REV9 Autosport https://rev9autosport.com/jet-stream-01-front-lip.html as they provide the best service and speed we've seen so far!